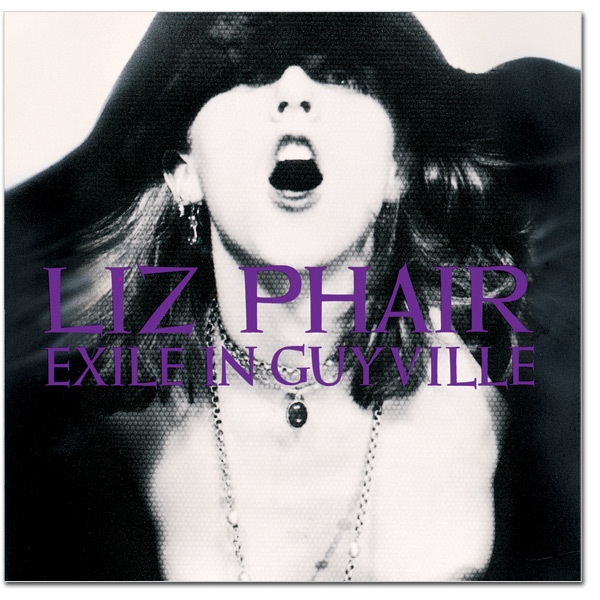 It's been 15 years since the release of the groundbreaking Exile in Guyville - and this special reissue package includes four never-before-released songs from the original recording sessions: "Ant in Alaska," with Phair simply accompanying herself on guitar, "Say You," which features Phair and a full band, and an untitled instrumental with Liz on guitar. Phair has also just completed a new, 60-minute DVD, Guyville Redux, for the reissue. In Guyville Redux - which features an introduction by Dave Matthews, founder/co-owner of ATO Records - Liz and the "guys" of Guyville take us back to the making of the album, the male-dominated, Chicago independent music scene of the early 1990's, and the Wicker Park neighborhood where it all happened. Phair interviews Gerard Cosloy and Chris Lombardi of Matador Records, which originally released the record, famed indie producer Steve Albini, Ira Glass of NPR's "This American Life," John Henderson of the elusive indie label Feel Good All Over, Brad Wood (producer of Exile In Guyville), John Cusack (who founded the Chicago avant-garde theater group New Crime Productions), Urge Overkill, and more.